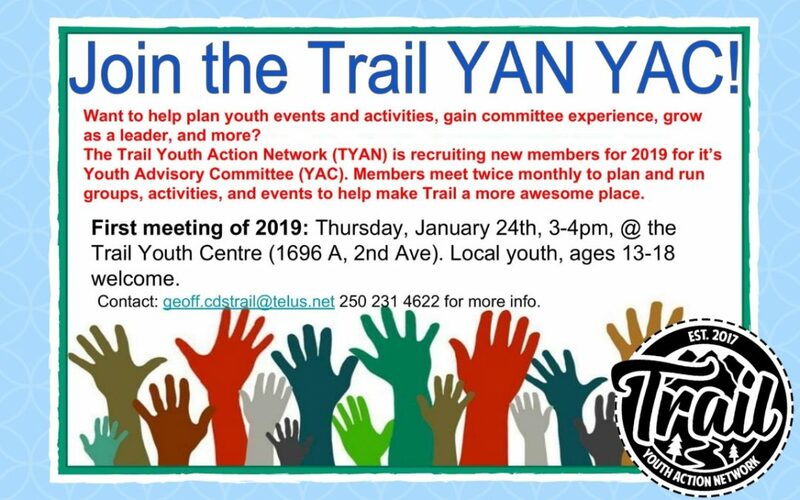 The Trail Youth Action Network (TYAN) is inviting local youth, ages 13-18, to join the Trail Youth Advisory Committee (YAC). 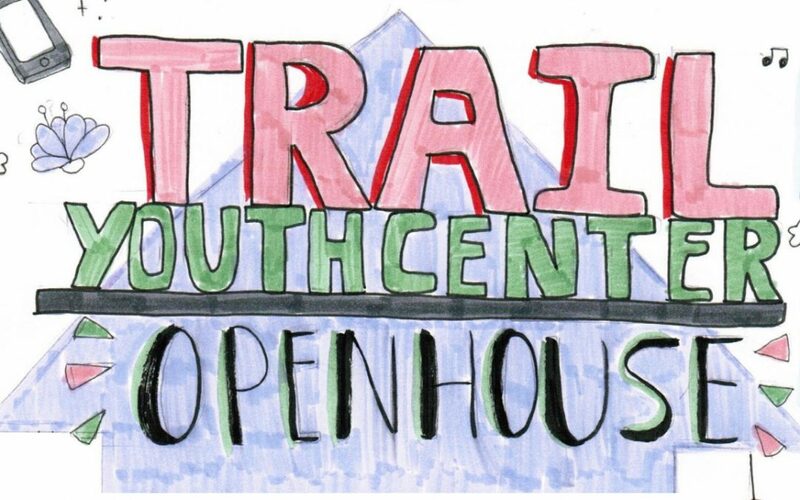 CDS invites you to come join us on Tuesday, January 15th from 4 to 6 at the Trail Youth Centre for some snacks, games, and to learn more about what Trail’s youth have been up to! 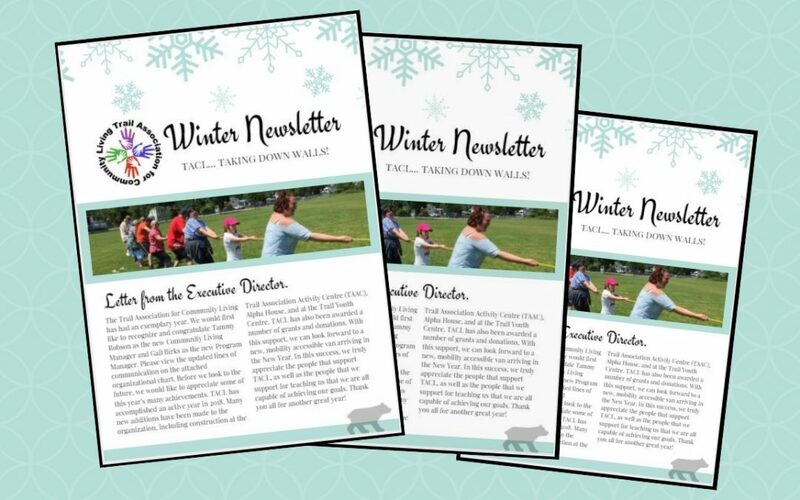 Have a look through the latest TACL Winter Newsletter for 2018! 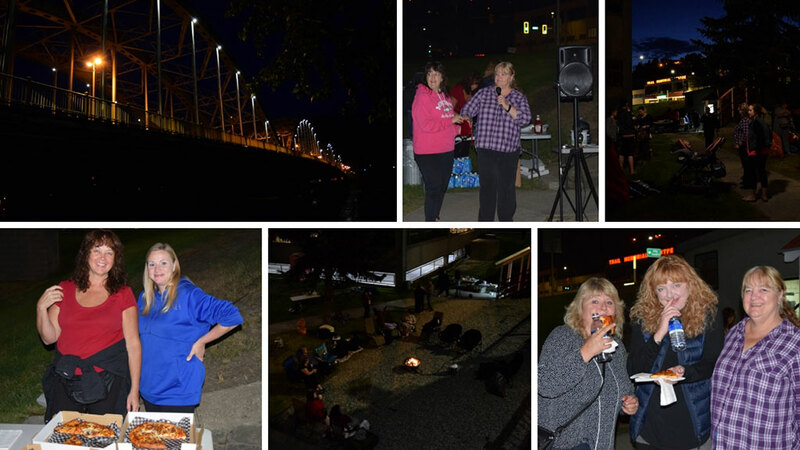 The annual Coins for Change fundraising event was a success, raising $5,094 for the CDS Getting to Home program! Thursdays are $5 Bag Sales! 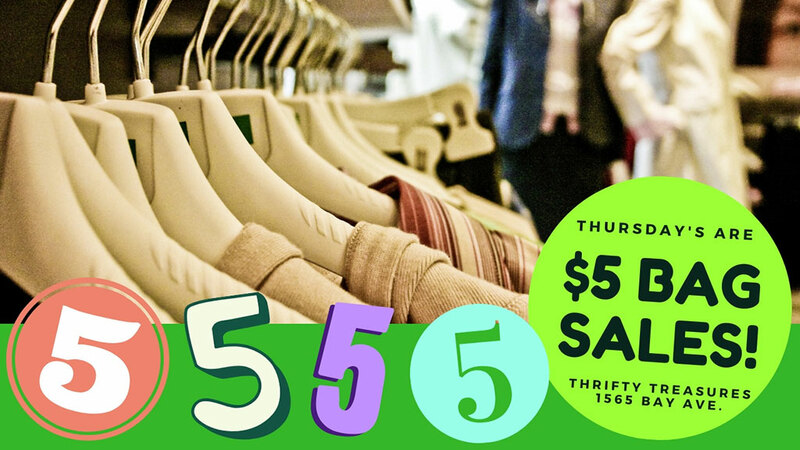 Thursdays are $5.00 Bag Sales at the Thrifty Treasures thrift store! Fill a shopping bag with clothing on Thursdays for only $5.00*. 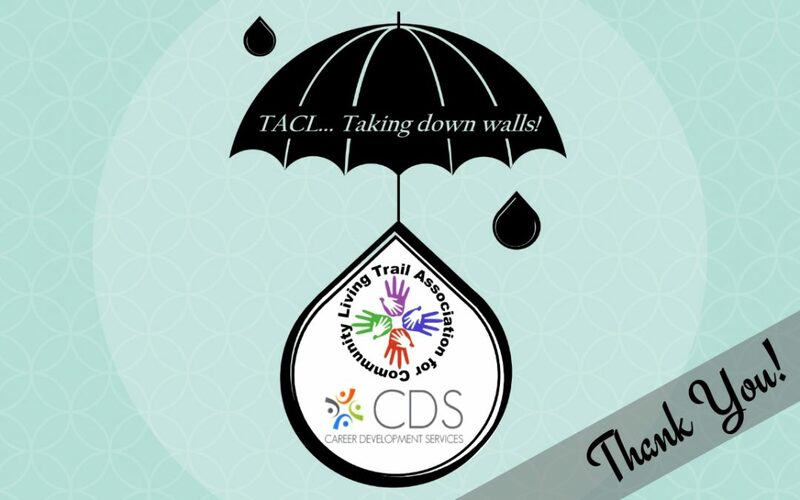 All proceeds support Career Development Services (CDS)!